The 14th Annual Tommy Tant Memorial Surf Classic presented by Nautica is November 9-10, 2013 in Flagler Beach, Florida. It promises to be an exciting weekend for the whole family: pro surfers, groms, art and music enthusiasts, food lovers, and spectators alike! 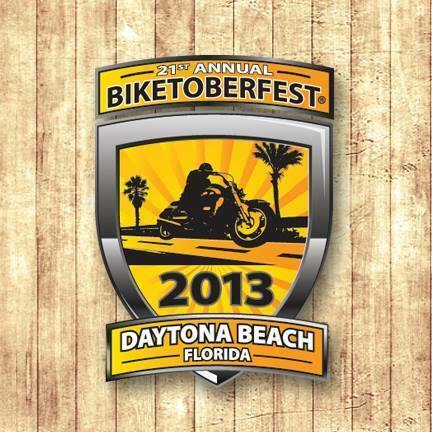 Get Your Motor Running... with Surf 17-The Sound of The Surf and Biketoberfest October 17-20, 2013! 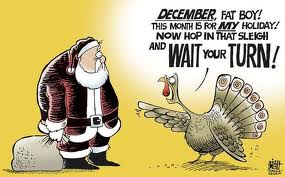 We are gearing up for the 21st annual Biketoberfest® October 17-20, 2013,with our next door neighbors north in Daytona and here in beautiful Flagler Beach. Join thousands of riders as they roll into our area for an extended weekend of sun, beaches, entertainment and bikes, bikes and more bikes!